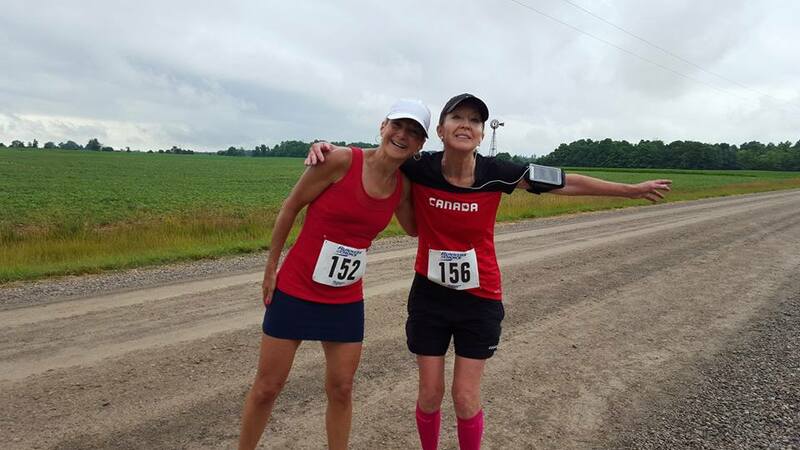 ﻿ RG's Karen Watson from London, Ontario is running the Boston Marathon! RG is proud to support our own Karen Watson as she runs the Boston Marathon this weekend. April 17th is a significant date in the minds of Runners from around the world. In the US, it is Patriot’s Day. But, more important, it is the date for the Boston Marathon and Karen Watson and a contingent of 80 London, Ontario Runners will be converging on Boston this weekend to compete in the most famous running event on the Globe. Picture for a minute 30,000 Runners sprinting from the starting line on the 42.195 kilometer course. Being accepted to run is an honour on to its own. Training for this grueling event takes huge dedication. Our London, Ontario climate throws nasty weather at people training for the Boston Marathon. Karen has trained out of Runner’s Choice located on Dundas Street for almost a year. She is ready to tackle the “Big One” and we at Response wish her good fortune and clocking her best time yet as a reward for months of running in all types of weather. Boston is famous for hills and the London group have practiced hill running in order to cope with the beating muscles take going up hill and the pounding of decent on the body. The purpose of this newswire is to keep our readers updated on our latest news, projects, clients, and adventures in marketing. Check back regularly for our "Client of the Month!" Beware of Threats that are Out of Your Control We're Headed to Pawlooza! Don't Let Anti-Spam Law Baffle Your Business. Build Trust By Telling Your Story What Is SEO?